Law Enforcement / Defensive load with patented Bonded JHP technology. Consistency, reliability when it counts, and superior performance. 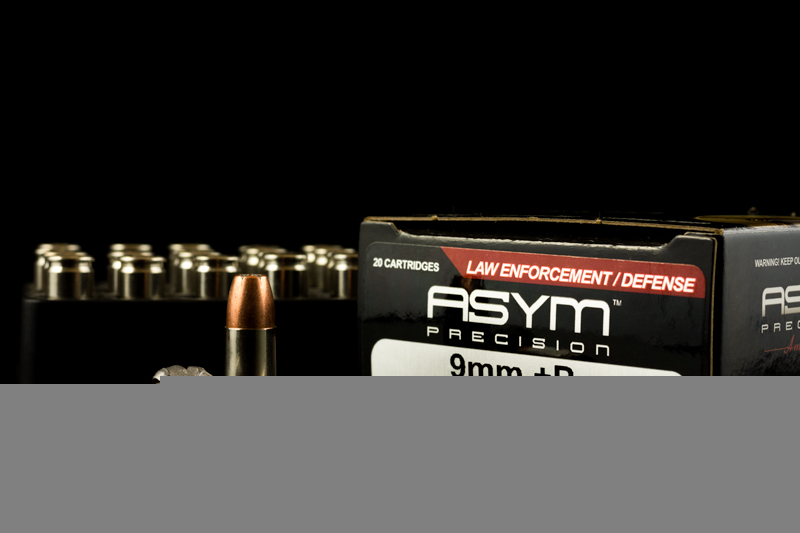 That is what ASYM achieves with our 124 gr Bonded Tactical ammunition, we strive to be the best 9mm home defense ammunition we can. 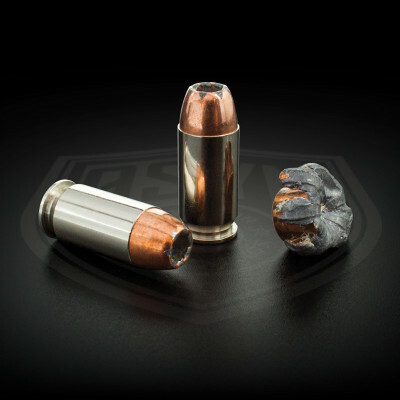 We have optimized this self defense round with a 124 gr Bonded jacketed hollow point 9mm bullet (JHP) that expands on soft tissue with out over penetration. When looking for a defensive load, there are a lot of things to consider. You want something that is going to be able to resist the wear and tear of a daily carry, that you know for a fact will work consistently every time, and that has the stopping power when a moment arises. 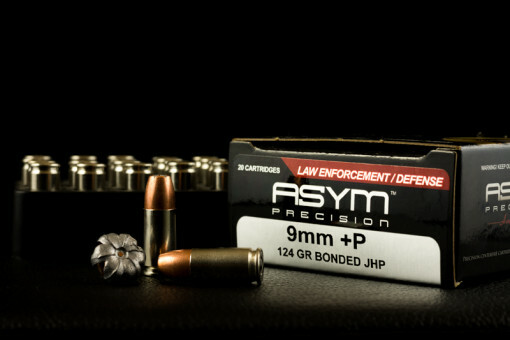 We here at ASYM believe in giving people the best possible products for every application and that is no different in our Bonded Tactical loads. We start with Starline nickel plated brass. Nickel has a great property in that it is much more impervious to corrosion than brass is. This means that your rounds are going to be consistent after long periods of time in your carry gun. From there we use only the most premium of powders, we wanted to use a powder that was low flash as well as creating a consistent velocity for creating the same expansion every time. Obviously, using high grade primers made only in the USA is the way to go for such a product, so that’s what we did! Finally, we used a 124 grain BONDED JHP, which features patented bonding technology to lock the bullet jacket and core. This ensures reliable penetration and expansion through intermediate barriers such as auto glass, without separation of the jacket from the core. When all of these are combined, we create a superior defensive load that runs consistently and reliably, which is perfect for a daily carry platform!